DO YOU SUSPECT YOU HAVE A SLAB LEAK? Often, we forget that a myriad of water pipes are buried underground, under your concrete floor. Due to age of the pipes, or natural shifting of the land over time, water can leak underground. This type of leak can easily go unnoticed. However, if left untreated, it can turn into a costly problem and can even cause structural and foundational damage to your home. Since the leak is underground, it’s not visible to the naked eye. However, there are symptoms to look out for, and with early detection you can have the issue quickly remedied before causing irreversible damage. Excessively high water bills without apparent problems – try checking your water metre by turning off all taps and water supply and see if the metre still moves. 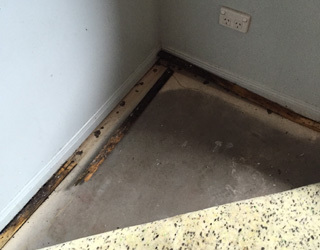 If you suspect that you have a slab leak in your home, don’t delay in having it checked. Not only would your water bill be costly, untreated leaks can attract termites, and affect the structural integrity of your home. This will cost you even more over time if left untreated. 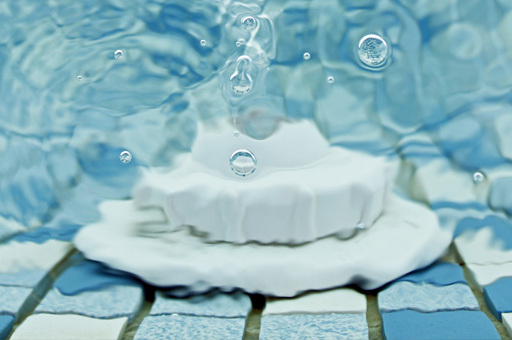 A professional Leak Detection expert can help you locate the leak. This should only be carried out by professionals with the correct equipment and knowledge. Most leaks can be detected using non-destructive methods such as listening with amplification equipment, cctv drain cameras, or pressure testing. 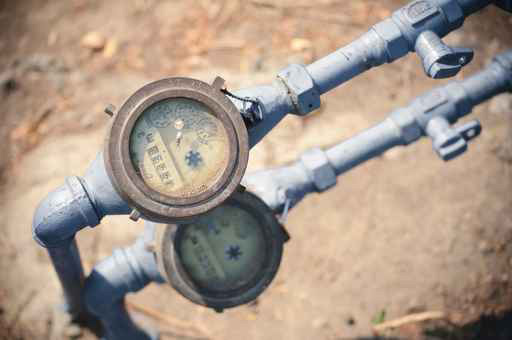 Once detected, various methods can be used to remedy the problem such as spot repair or re-piping in more severe cases. Leakspotters are experts in locating and detecting underground leaks with our team of highly experienced and fully trained professionals. It is also important to note that not all plumbers have the expertise in leak detection, which is a highly specialised area. Not using a professional leak detection specialist will most likely cost you more in the long run! If you suspect you have slab leak, we here to help. Give us a call today ph. 1300 362 858. And, don’t forget to ask about our quick dispatch service, as we understand how every minute counts when it comes to leaks! Don’t delay!